Draper Esprit leads investment round in tech company that uses AI and computer vision to help computers read people’s emotions. Realeyes - a tech company that uses emotional AI software to help advertisers such as Coca-Cola and Mars maximise the impact of their video marketing - today announces a $16.2M (€13.5M Euros) funding round led by Draper Esprit and joined by Karma Ventures and Harbert European Growth Capital, plus previous investors The Entrepreneurs Fund and Tera Ventures. The investment will be used to drive the company’s continued innovation in its emotion tech platform and grow its pioneering AI team. BBC News Talking Business from Realeyes on Vimeo. 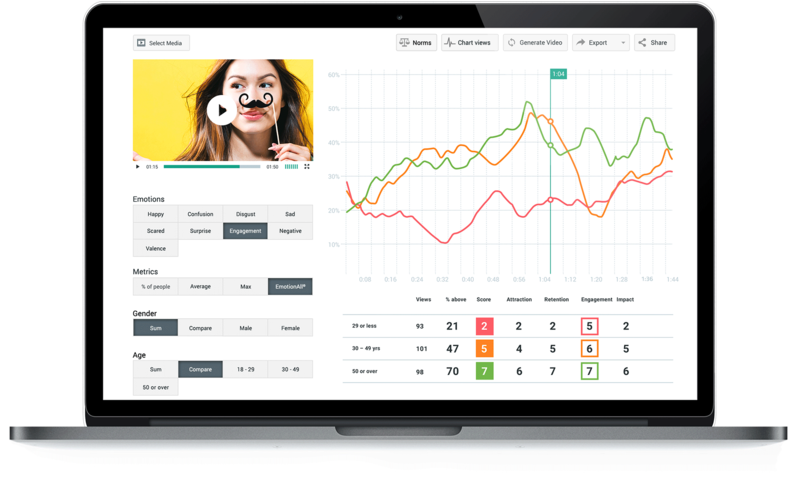 Using webcams and the latest in computer vision and machine learning technologies, Realeyes measures how people feel as they watch video content online, enabling brands, agencies and media companies to optimise their content and help target their videos at the right audiences. The company - one of the fastest-growing tech businesses in the UK after growing its revenue 932% in four years (source: Deloitte Technology Fast 50) - is also strengthening its leadership team. Barry Coleman, who joins from LootCrate, the fastest-growing +$100m revenue company in the US (source: Inc), will be responsible for continuing the tech firm’s growth trajectory as Chief Operating Officer (COO). World-leading academic Prof. Maja Pantic - a professor of affective and behavioural computing at Imperial College London who has been on the Realeyes Advisory Board for over four years – will also be taking on a more hands-on role. Coleman and Prof. Pantic will both report to CEO Mihkel Jäätma, who is based at the company’s London HQ. The company also has offices in New York, Boston and Budapest. Mihkel, who co-founded the company while studying at Oxford University, said: “These are exciting times - not just for Realeyes, but the marketing industry as a whole. We’re only starting to get a tantalising glimpse at the incredible impact and disruption that AI can bring to a number of different sectors, including the creative industries. Despite around 70% of marketing outcomes being driven by the effectiveness of the creative, only 10% of budgets are invested in that key success driver across the industry (source: Realeyes), meaning a lot of money is wasted on media that simply doesn’t deliver. 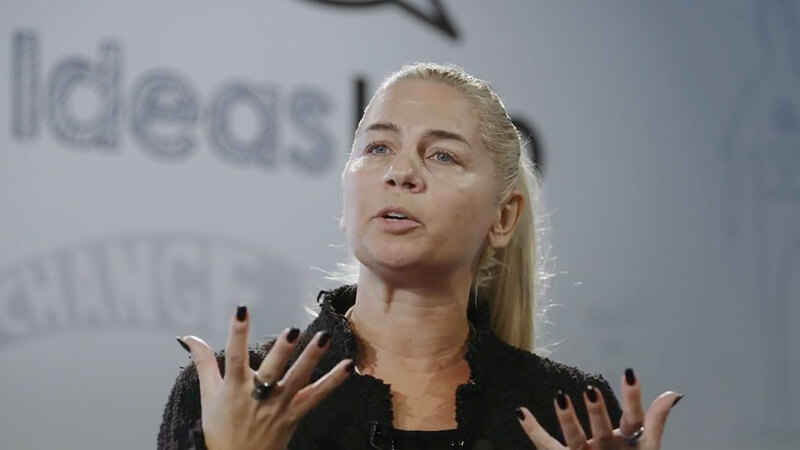 Realeyes’ emotional tech platform quantifies the effectiveness of a creative and provides marketers with the tools they need to smash their campaign goals. Realeyes’ customers include brands such as Mars, Hershey’s and Coca-Cola, agencies Ipsos, MarketCast and Publicis, and media companies such as Turner, Teads and Oath. "Realeyes is well positioned to fundamentally change the way the advertising industry can be more engaging to its audiences." The investment will also help Realeyes expand its product set beyond video marketing and into new areas such as healthcare, robotics and education. More than half of Realeyes’ 65 employees currently work in R&D. Mihkel added: “While we are focused on expanding our video advertising capabilities, our long-term strategy is to build a strong independent tech company that pioneers the use of affective computing across a number of different industries. "our long-term strategy is to build a strong independent tech company that pioneers the use of affective computing across a number of different industries." Realeyes from Realeyes on Vimeo. Using webcams and the latest in computer vision and machine learning technologies, Realeyes measures how people feel as they watch video content online, enabling brands, agencies and media companies to optimize their content and help target their videos at the right audiences. Founded in 2007, the global company has offices in New York, Boston, London and Budapest. Customers include brands such as Mars, Hershey’s and Coca-Cola, agencies Ipsos, MarketCast and Publicis, and media companies such as Turner, Teads and Oath.